MORRISVILLE >> CORE Federal Credit Union recently awarded a number of grants to not-for-profit and community organizations located in or serving Madison County through its eighth annual Community Grant Program. Grant dollars were awarded based on the needs of the organization applying, the program’s projected impact on the community, and the number of requests received. 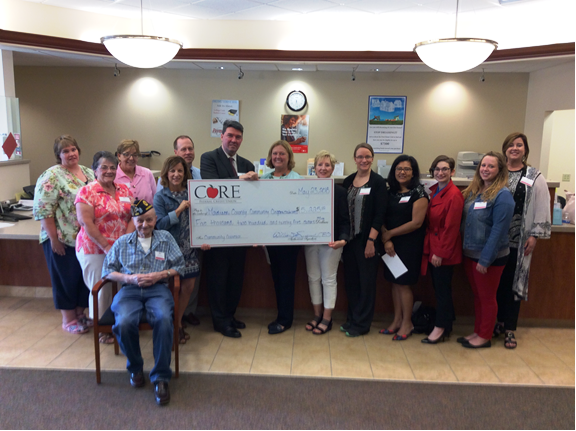 CORE received grant requests from more than 30 groups throughout Madison County totaling more than $23,000.